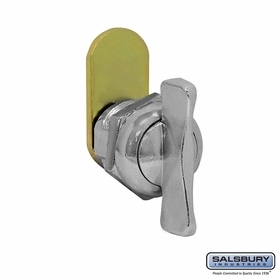 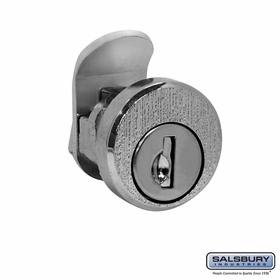 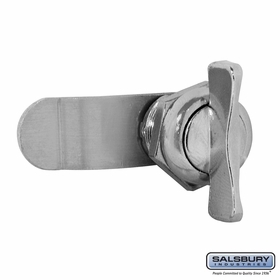 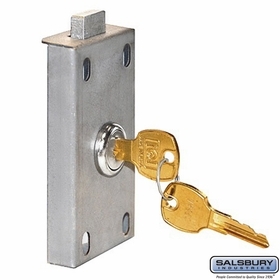 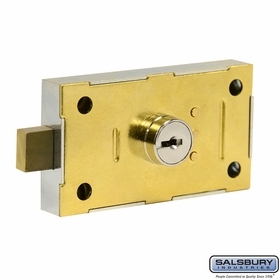 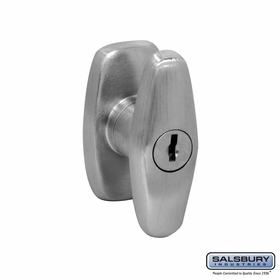 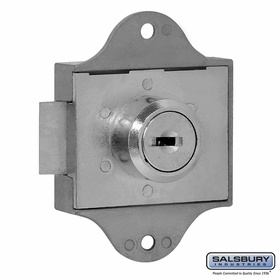 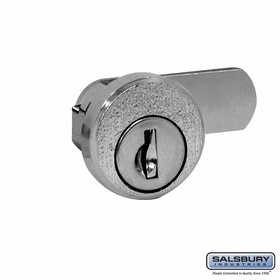 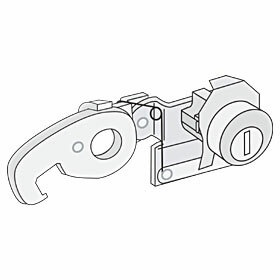 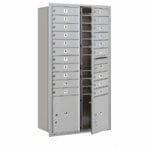 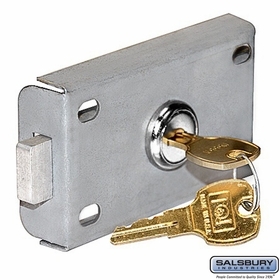 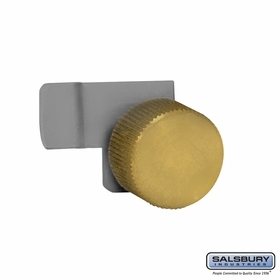 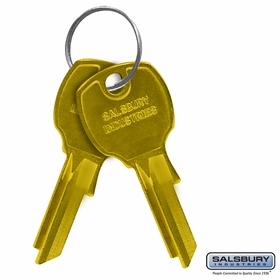 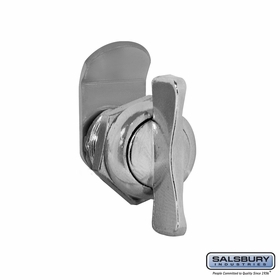 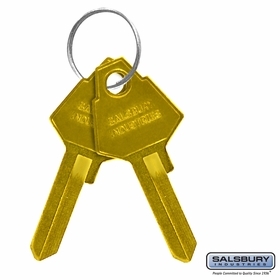 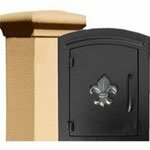 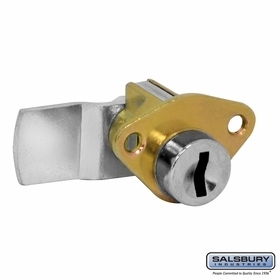 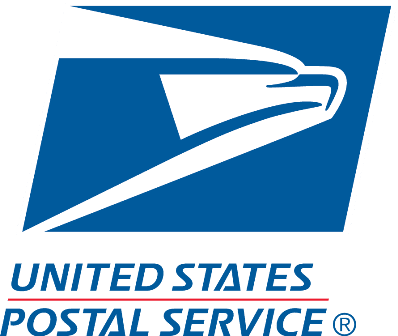 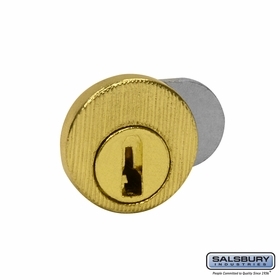 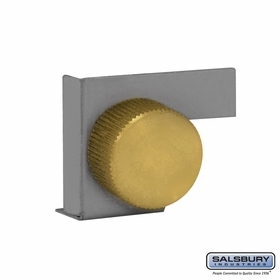 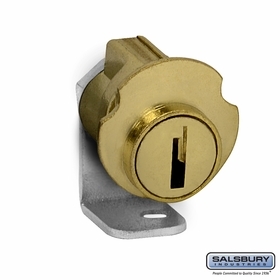 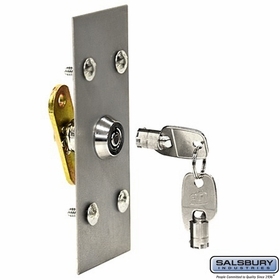 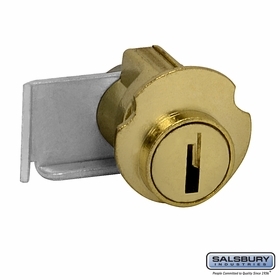 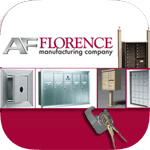 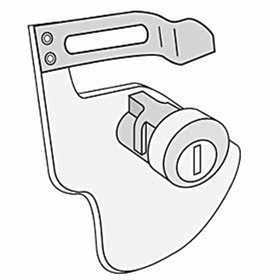 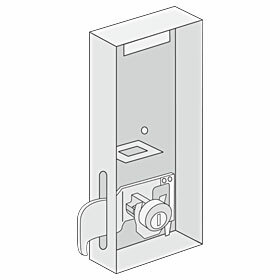 Budget Mailboxes has a huge selection of Key Blanks and Replacement Locks for Commercial Mailboxes. 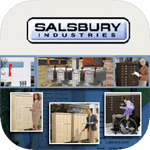 Buy them at factory direct prices. 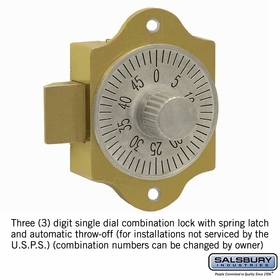 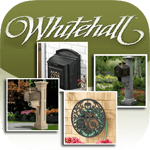 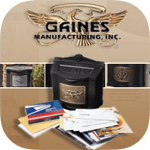 Question: How much does the combination lock for aluminum mailboxes weigh? 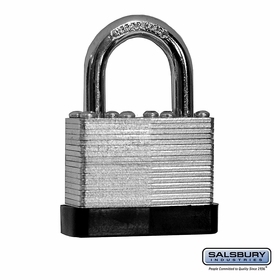 Answer: It weighs 1.10 lbs. Thank you.